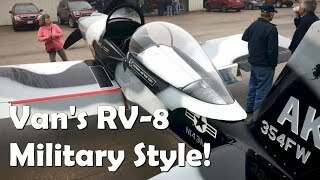 A variety of videos about Van's Aircraft RV. 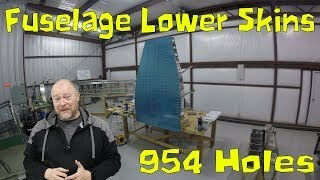 Everything from building tips to actual flight. 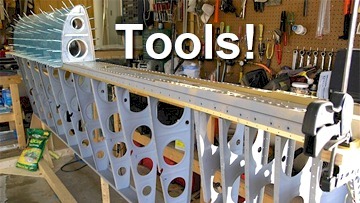 A wide assortment of tools necessary for building a Van's Aircraft RV. 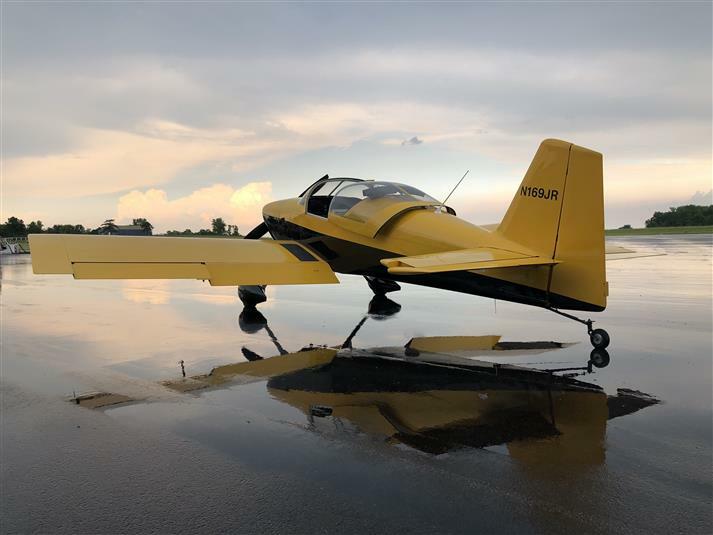 Great shots of Van's RV Aircraft. Lots of cool paint schemes! 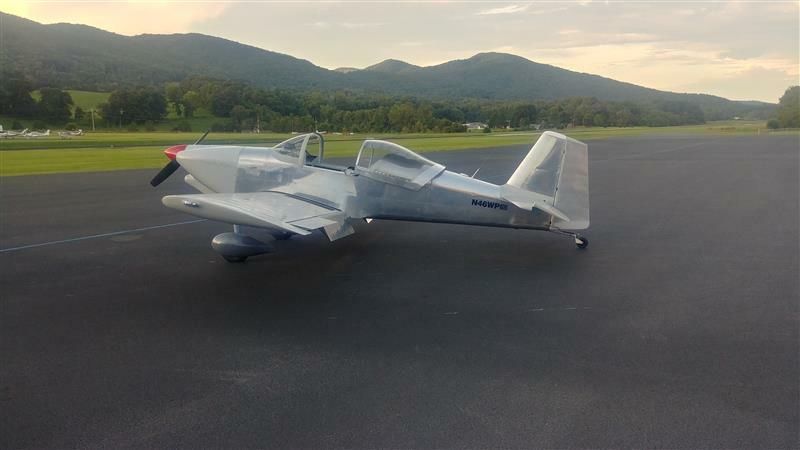 This website was designed for Van's Aircraft Homebuilders, helping them find the information they need to build the most dynamic aircraft in the world. Here you will find Articles, Resources, and Videos, revealing information about every aspect of Homebuilding an RV. 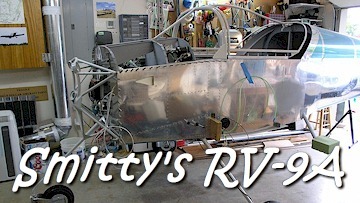 This is an independent website, not associated with Van's Aircraft, but built by people who are familiar with RV construction, having participated in the building process. Feel free to contact us for additional information, or to offer up comments and/or suggestions. Hard to find items and special product vendors, plus cool RV related stuff you may not know about. The quickest way to see how something is done is too watch a video on the subject. Videos are a great tool for learning. Check out these videos, listed by category. 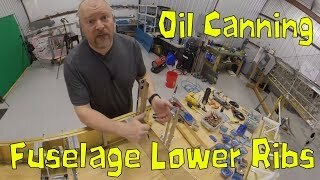 See what other builders have done with the RV Projects, plus other RV related videos. TOOLS! 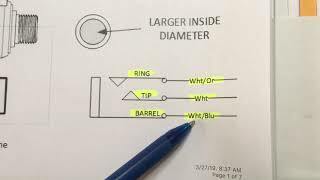 Here are some of the popular tools for building an RV. Every Mancave has to have Tools! Check it out! A directory of Vans' Aircraft RV Builders. 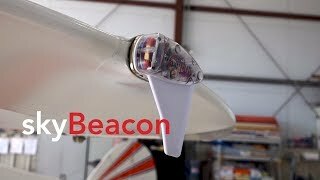 Search by builder name or aircraft type. Finished (and unfinished) RV pics, project progress shots, aerial shots and more! 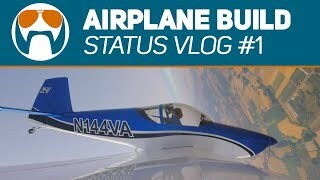 Subscribe to the VansAircraftBuilders.com website is open to all. Facebook group participation available only with approval. RV related videos and more! Get the word out about your Organization or Business! 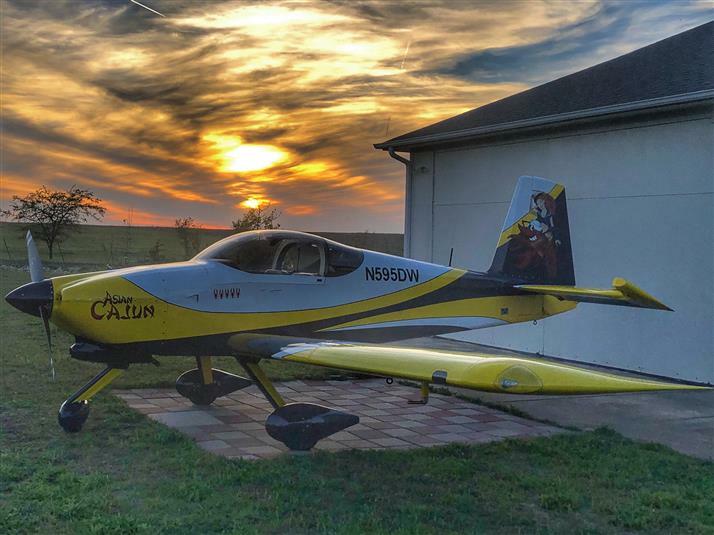 Aviation Events from around the country! 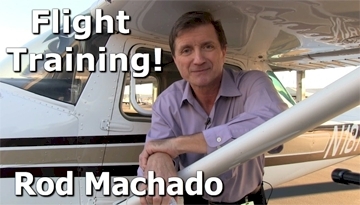 Good reasons to go Flying! Have airplane, will travel! Great piloting destinations! 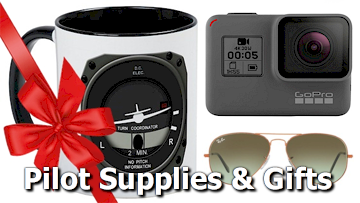 Pilot supplies and aviation related items. Got pictures of your RV Project, or some cool RV Photos? Share them with our Subscribers! 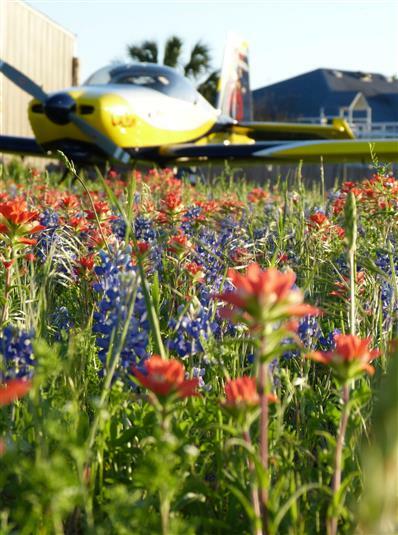 Some pictures will be shared in our newsletter, along with other RV related items and upcoming Aviation Events! Share your RV Photo! Folks wanna' see them! Oshkosh! 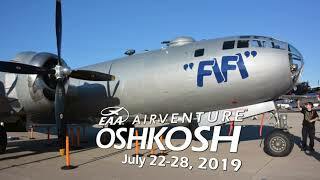 - AirVenture 2019 is right around the Corner! RV Help Videos and MORE! 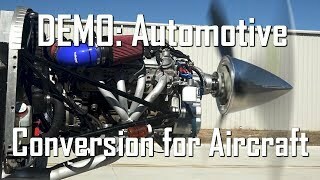 FlightChops is going to build an RV-14!